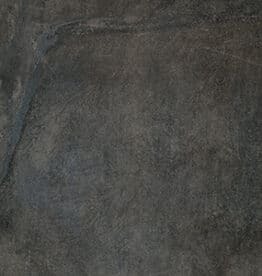 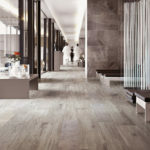 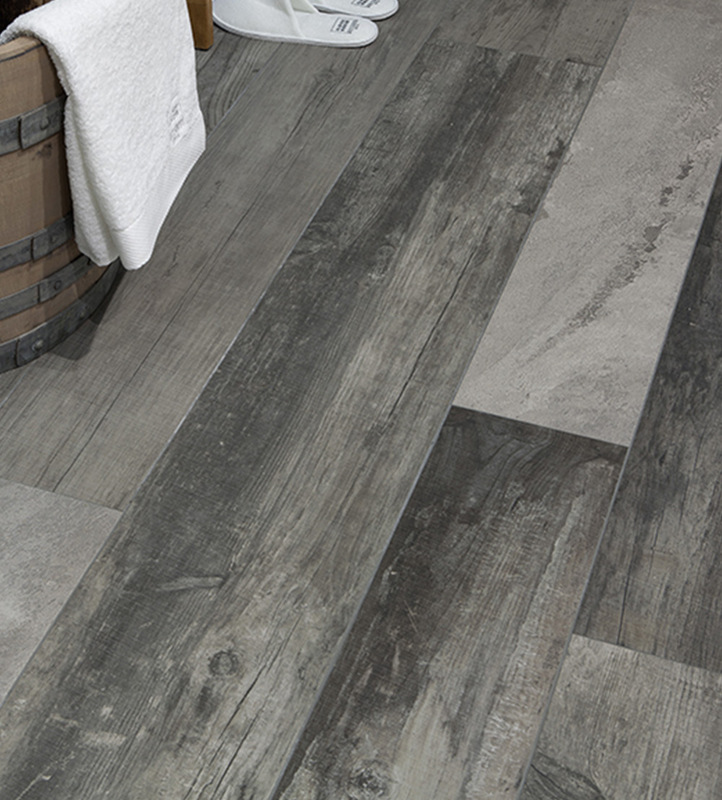 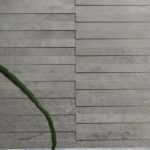 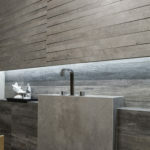 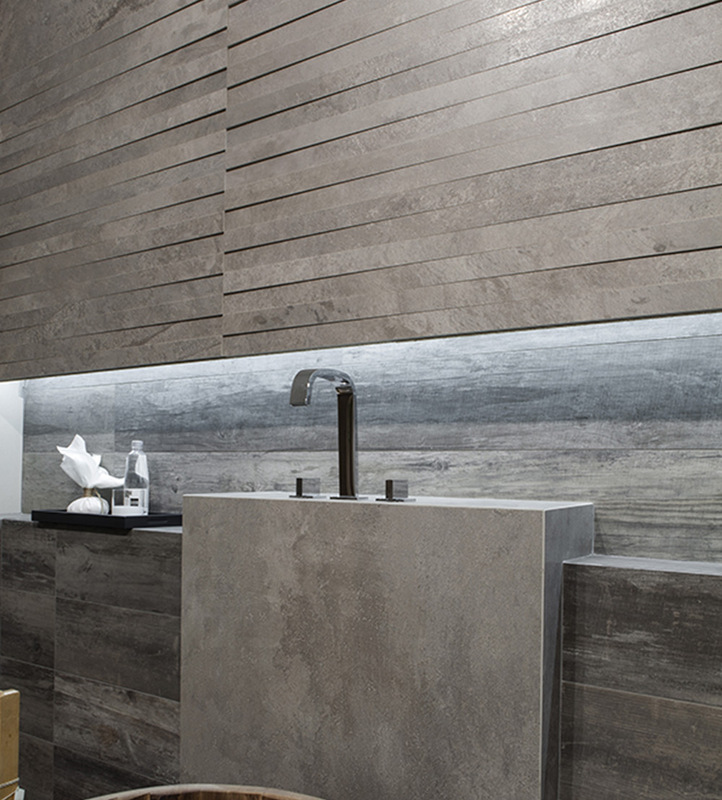 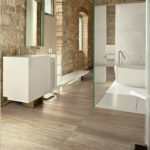 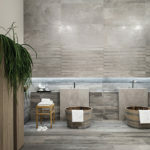 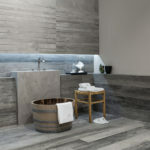 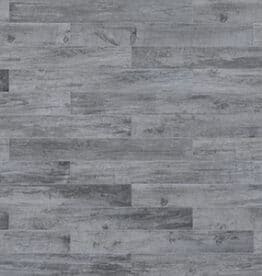 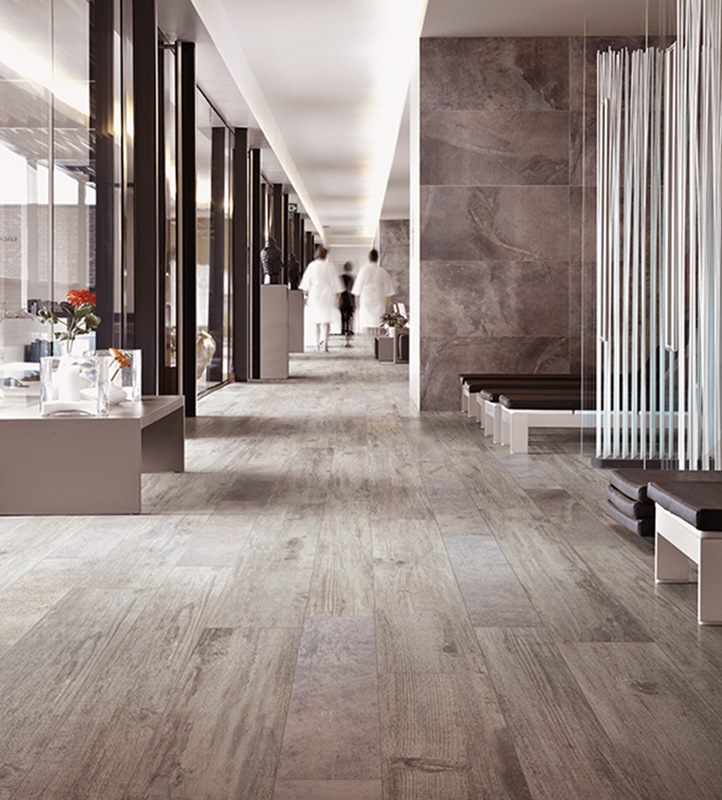 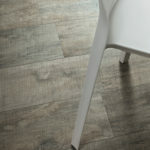 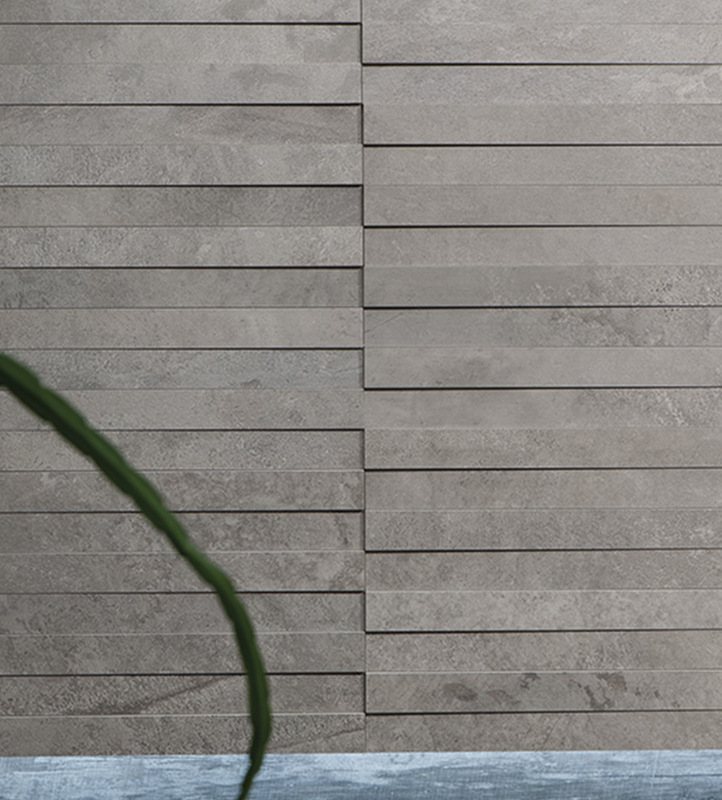 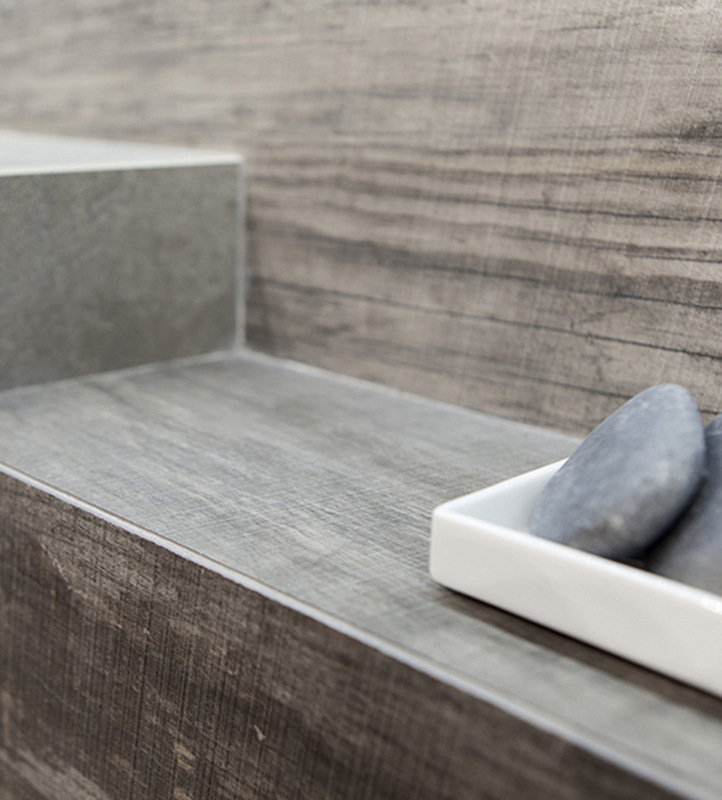 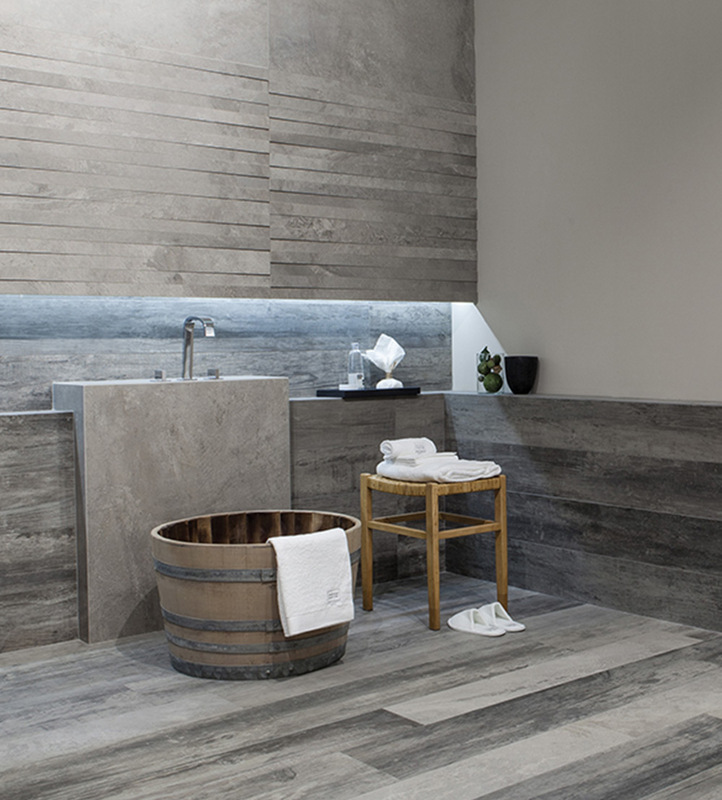 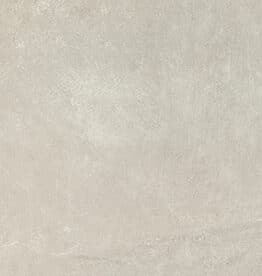 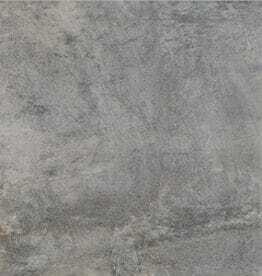 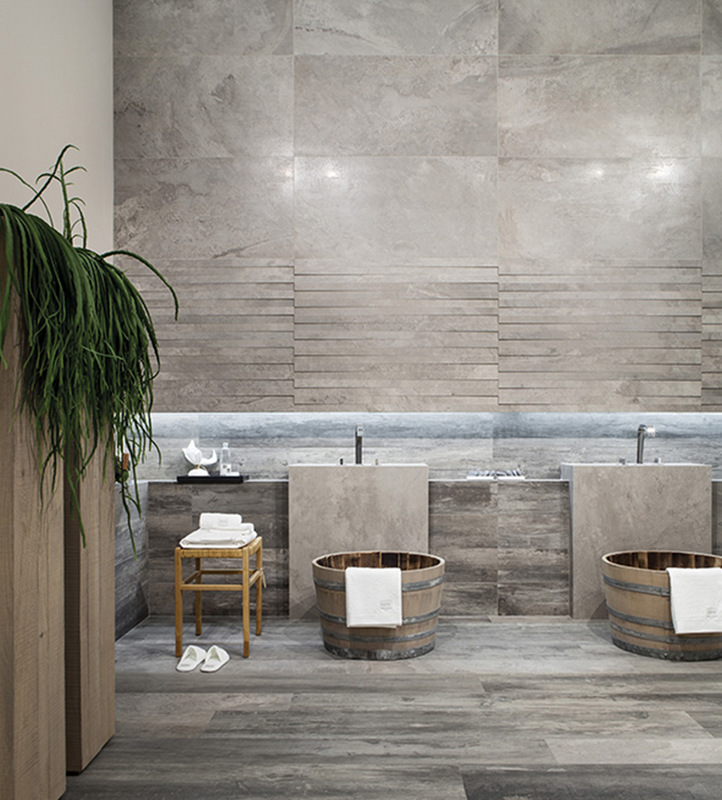 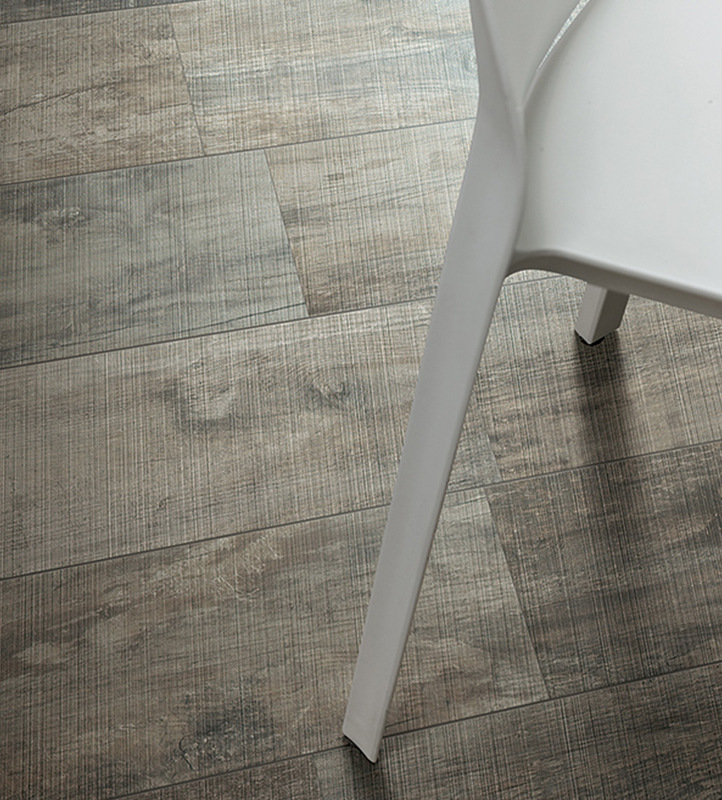 Styletech is a series of ink-jet porcelain tile that contrasts the look of metal and wood. 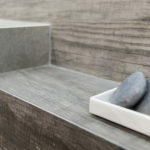 Simple combinations of color and surface texture are designed so that each style can be used on its own or paired with a complementary material on an adjacent surface. 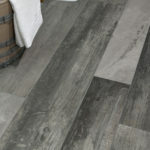 For example, the wood plank style may be used on the floor, with a contrasting or coordinating metal style applied to the walls. 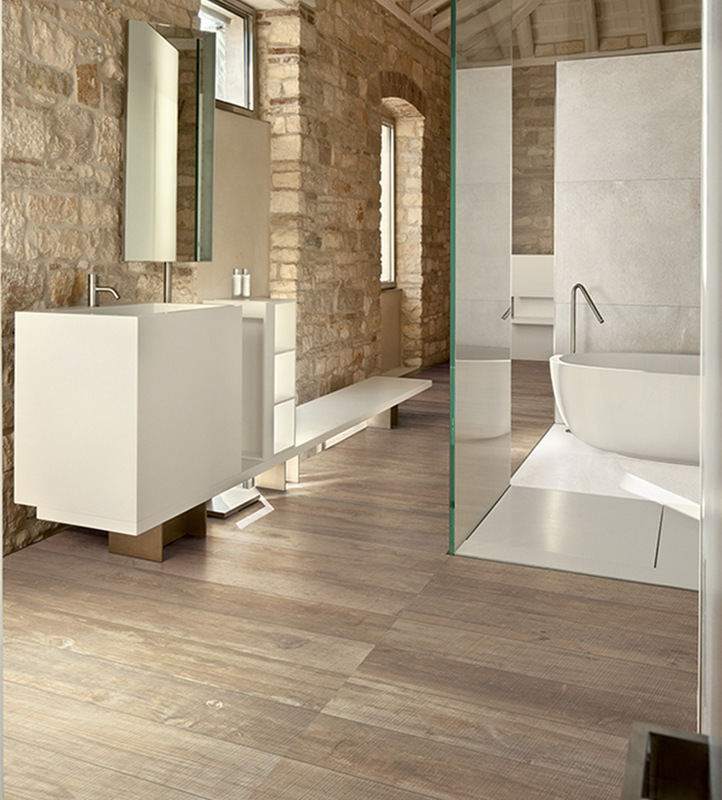 For more information, download the Styletech brochure.